Featuring the MB and MJ Series, the new line offers 23 different displacement sizes between the two series. 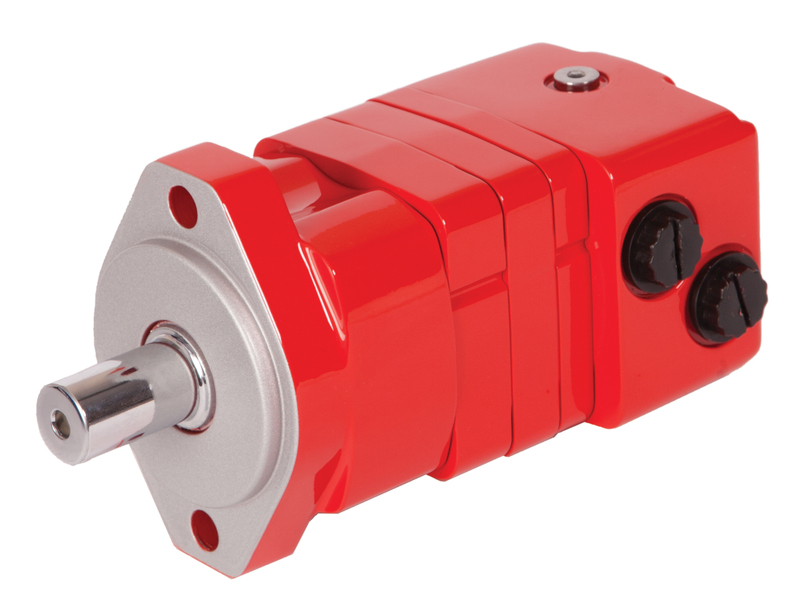 A spool valve design (MB) and disc valve design (MJ) allow each series of Muncie Power’s motors to achieve high efficiencies across a broad torque range. 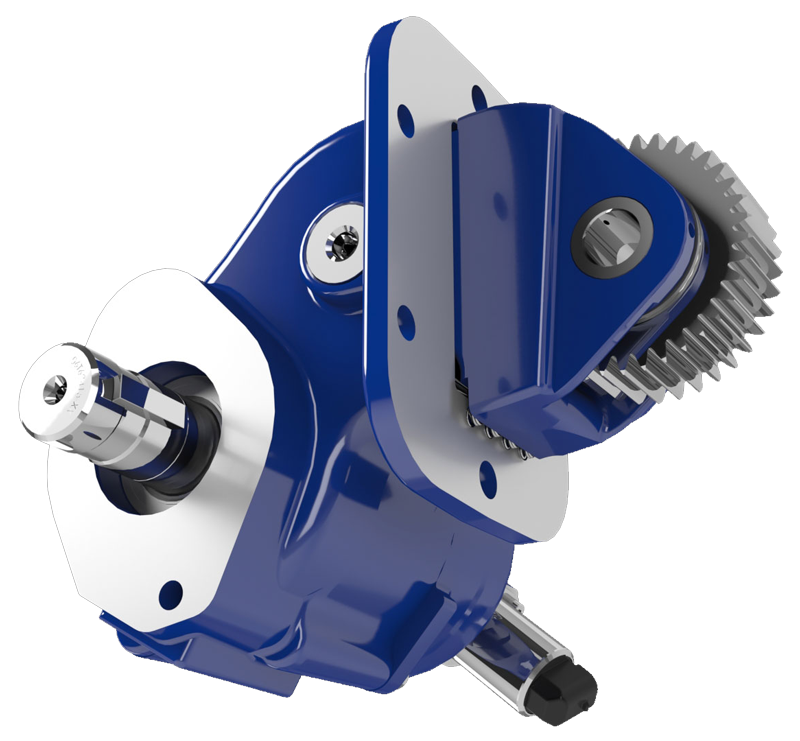 With gerotor (MB) and roller gerotor (MJ) design options available, the low speed high torque motors meet a variety of industrial and mobile applications. Muncie Power’s motors are backed by unmatched consumer support with customer service representatives ready to assist customers in selecting the best low speed high torque motor for their application.